Owning a home is every person’s dream but in today’s world, it can’t be fulfilled without a perfect home loan. 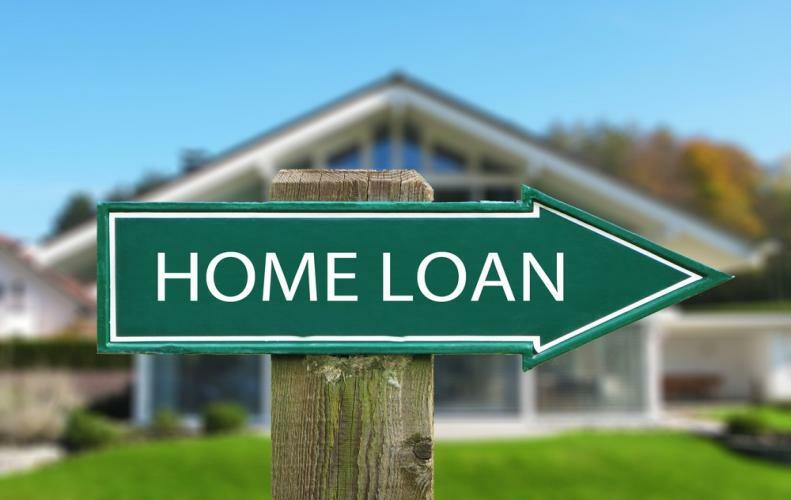 Because the rates of houses are growing exponentially in cities so to overcome this problem you need a better home loan provider that provides loan with low-interest rate and minimal documentation. 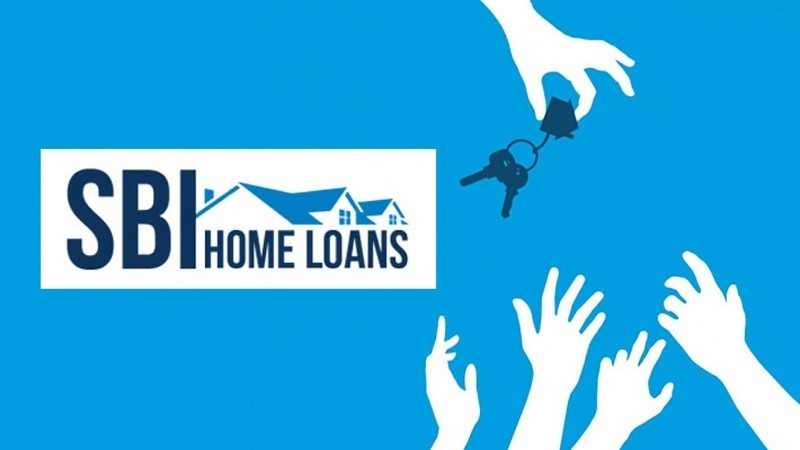 So here I am going to share some best companies that provide home loans and making the process simpler. PNB is not the new name in the banking industry of India. 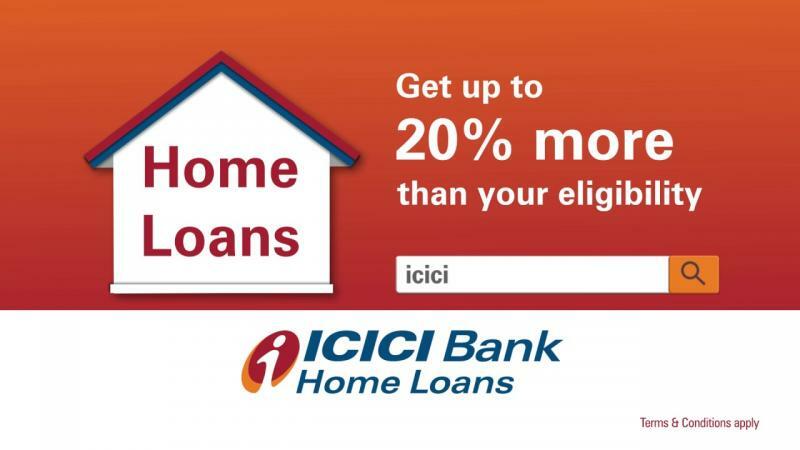 It’s a government added multinational company that provides better home loan services in India with low-interest rates. The bank also facilitates you with plenty of repayment options that you can choose according to your requirements. You can find this bank easily because there are various branches of this bank are present in every city of India. 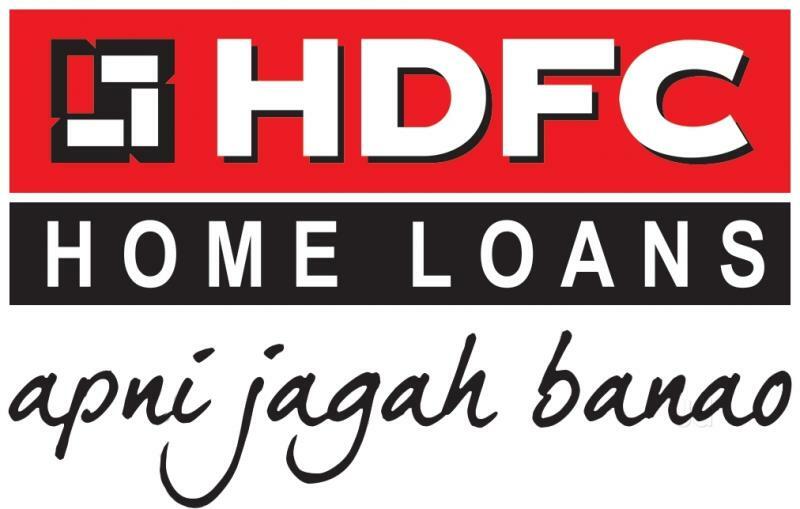 HDFC Bank is one of the major banks in India that provides home loans in an easier manner. HDFC bank facilitates its users with doorstep assistance, minimal documentation and plenty of easy repayment option that makes this finance company one of the best. Also, they transfer the loan amount directly to your bank account with zero processing fees. Women applicants can also enjoy the cheaper interest rates starting from 8.90% per annum. Axis bank is one of the simplest banks to deal with because they treat their customers very well. They provide various facilities at your doorstep and easy repayment and minimal documentation options. Also, they facilitate low-interest rates starting from 8.90% per annum. 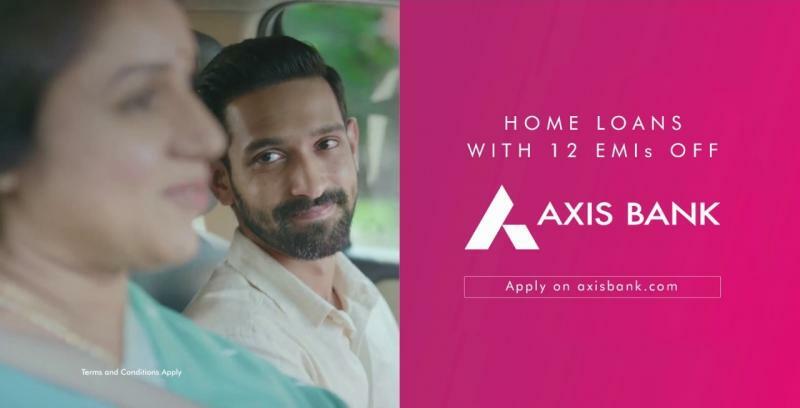 The process of application is easier and they also provide the option that you can transfer your existing home loan to Axis bank home loan without any hurdle. ICICI bank is a trustworthy name in the finance and banking field. They provide home loan facilities in a very easier manner. Easy documentation process, various repayment options, and low-interest rates are some benefits of this bank. You can apply for the home loan through this bank’s mobile app and it will take only one or two days after submission of a successful application to disburse the loan amount. So try this and your dream home is just one click away. SBI bank is holding the largest covering across the country and you will find an SBI branch at every corner of every city. This is Government controlled bank and facilitates home loan with affordable interest rates and easy repayment options. Whether you are going to buy a built-in property or want the loan for under construction or under renovation home, SBI has all the solutions. They also provide lower interest rates for the women applicants.